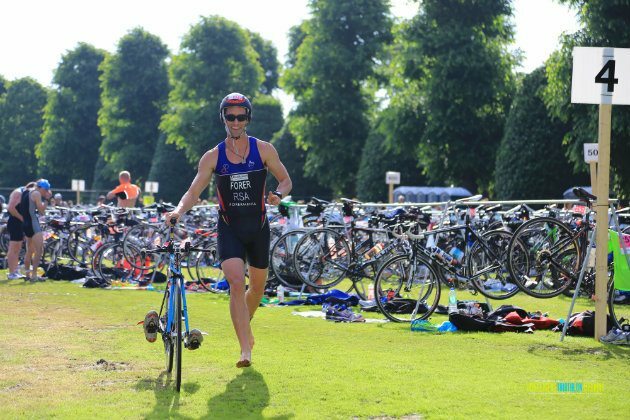 If you’ve signed up for a triathlon, and it’s your first time attempting it, there are a few things you need to know that will aid in you and your teammates taking part in the triathlon for the first time. One of the most popular triathlons in New York City itself, The Toughman Triathlon in Westchester, includes a 1.2-mile swim, a 13.1-mile run, as well as a 56-mile bike ride, all against a ticking clock that’s running out of time. If you think you can handle something like that, you’re in for a treat with training, as you’ll have to be able to measure up to proper training, before taking part in such an event. Another major factor is team-work. If you’re not completing the triathlon by yourself, you’ll have to be able to support your teammates and motivate each other all the way, without differences. Have a proper plan – Don’t go in at it without one, every individual must have their own plan, along with a goal to be able to keep with what they’re trying to achieve. If you don’t have a goal, you won’t mind being behind on time or slacking down while you’re at it. Be aware of the course you’ll have to take – Knowing where you’re supposed to go, will allow you the strength and motivation to push forward. It will also allow you to push your limits and partaking regularly could promote a healthier lifestyle. Train at a consistent pace – Be sure to train for at least an hour every day and allow yourself space to continually push yourself, mainly to do more each week. Eat properly – This is especially important right before a race. Keep the protein and nutrient intake high and stay hydrated. Also, add carbs to your diet, the right kind. 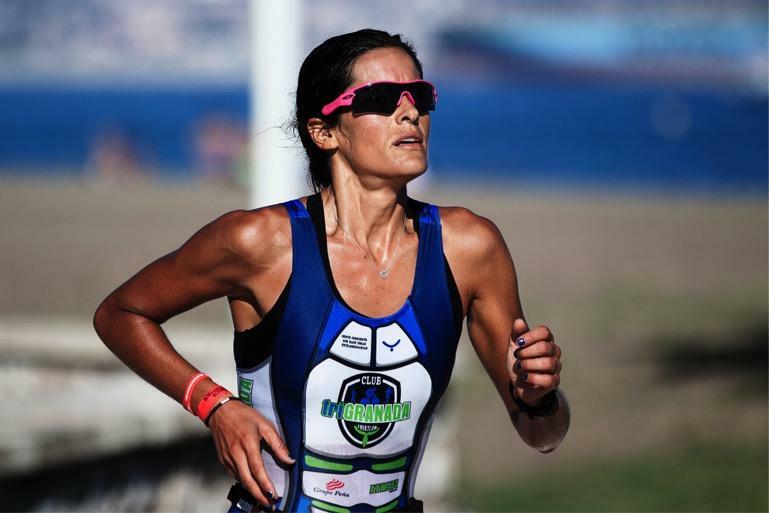 You’ll need the extra energy to take part in something as constraining to the body as a triathlon. Prep everything the night before – Having one big bag end three smaller bags for each activity will help you stay focused and know where everything is. Rest – This is something too many people slack on and is probably one of the most important factors when it comes to prepping your body for the strain of a triathlon. Imagine winning – If you can visualise the feeling of winning, you’ll be able to relax your mind, knowing you’ll do everything it takes to complete the race. Even if you don’t come in first, second or third, you’ll want to push yourself with the next triathlon if you’ve got the image in your head. Throw anxiety out the window – If you feel like you’re behind on one of your activities, try and push yourself healthily, rather than losing focus and thinking about how far behind you are. Keep a proper pace – Research the easiest and most difficult parts of the races and adapt your routine accordingly. Know where to slow down to catch your breath and where to go harder. Clear your mind – Don’t think of anything that happens during the race, except for the end-goal and doesn’t dwell on falling behind or losing. Try a little harder each time.